Designed for service in orchards and citrus groves, and in sandy areas. Particularly suited for airport, golf course, cemetery, and highway maintenance work. Provides maximum flotation and minimum ground disturbance. 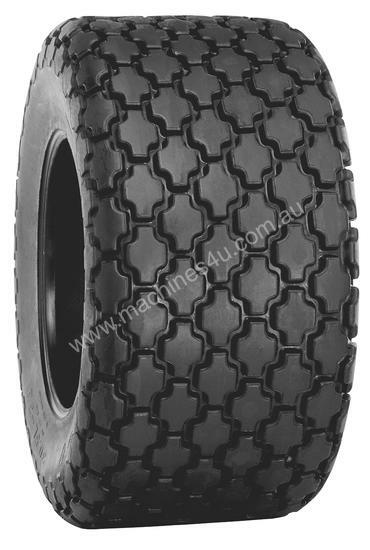 Non-aggressive multi-block tread pattern for excellent traction.